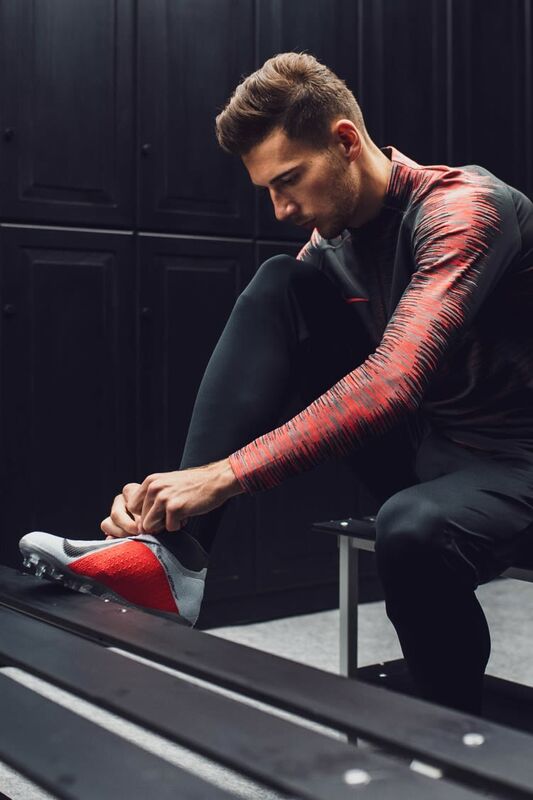 With talent like Leon Goretzka's, the best thing a boot can do is get out of his way. 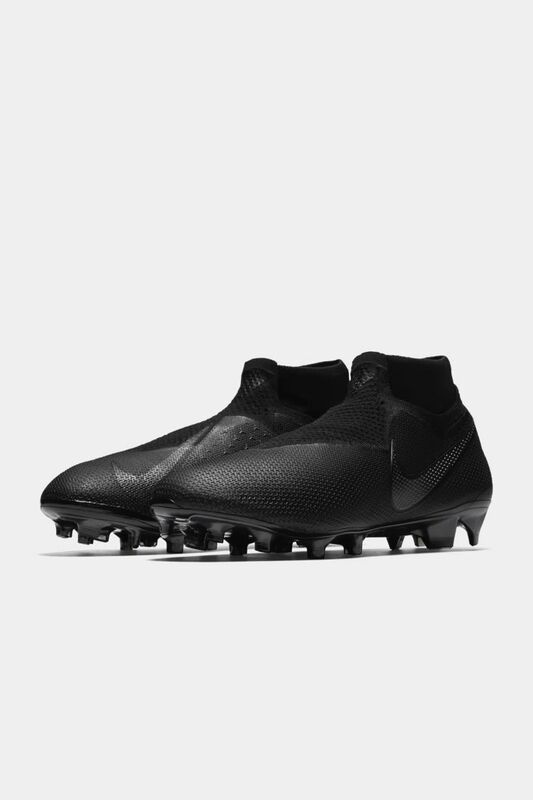 When he felt the lightweight, comfortable fit of the PhantomVSN for the first time, it was clear this was the boot he was waiting for. 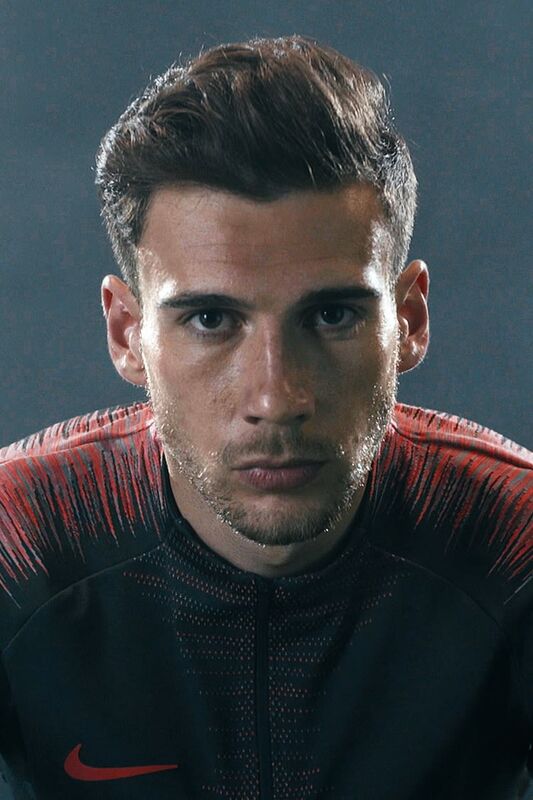 Goretzka's supreme ball control is the key to his game. That's why he loves the textured surface of the Flyknit. 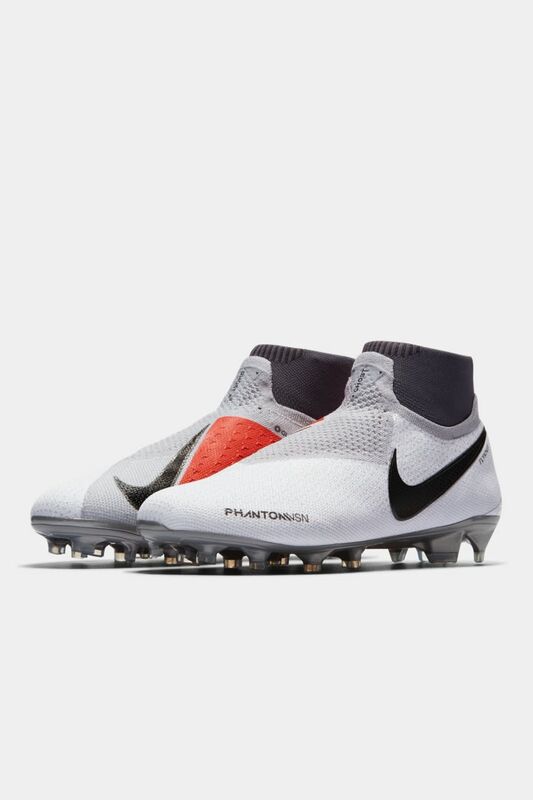 Whether he's launching cross-pitch passes or intercepting the other team's, the PhantomVSN gives him complete command of the ball. This is a new level of precision. 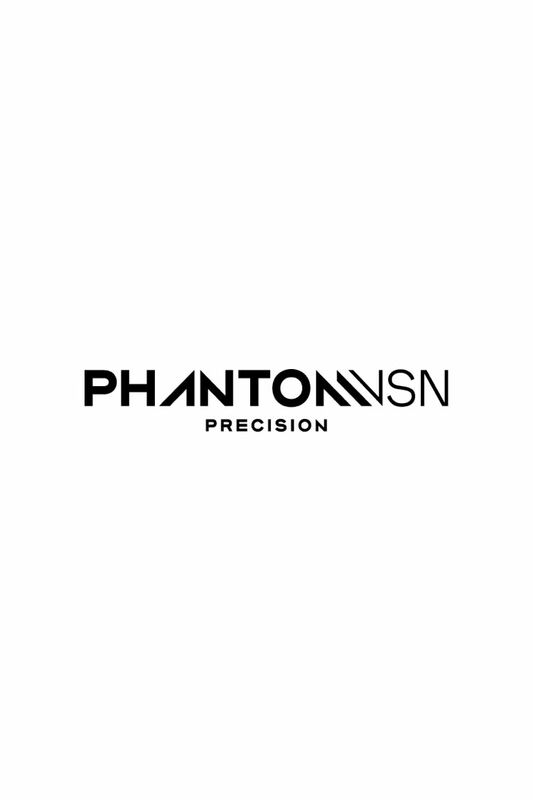 Try on the PhantomVSN and you'll love the touch and comfort. If you don't, you can return it within 30 days for a full refund.